This 15th-century house sits in a privileged position on the Artà peninsula, and provides guests with fantastic views across the surrounding countryside, all the way to the nearby Mediterranean Sea. Its location also affords easy access to four nearby golf courses, and some of the Llevant region’s most unspoilt beaches. Undoubtedly one of Son Cardaix’s jewels in its crown is the pool area. A mixture of brightly coloured flora and almond and carob trees create a feeling that the infinity pool is more an extension of the crystal clear sea, which is visible in the distance. The area is less developed than some parts of the island; silence comes as standard, and helps to quickly dissolve the stresses of everyday life. If the midday sun of the pool area proves too much, then the beautiful views from a shaded spot on the terrace can provide the perfect balance. They have used antique furniture in all the rooms and suites, which gives each one its own unique feel, and the addition of a fireplace only helps to enhance the homely ambience. We Love…lazy hours spent by the pool. Why you should stay here…for a secluded escape from the hectic pressures of life. Good to Know. Nearby Artà hosts two traditional markets, on both Saturday and Tuesday mornings. 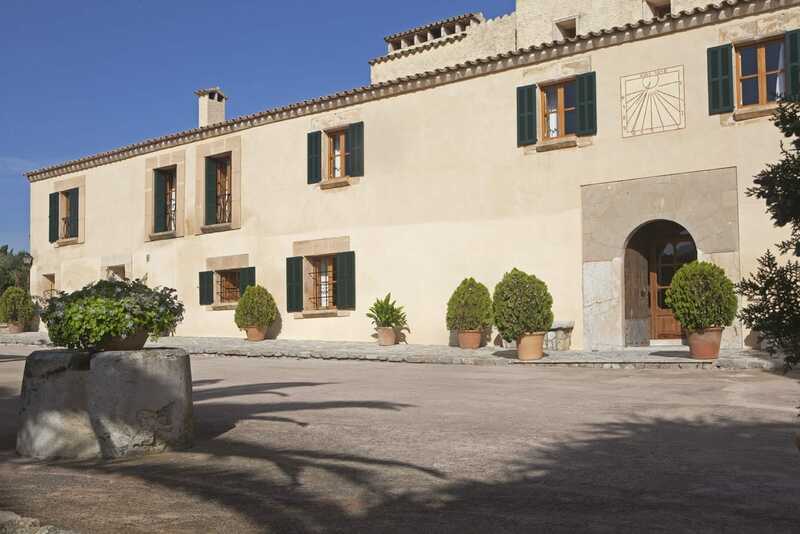 We hope you have found this article about Son Cardaix Hotel useful and that you have many memorable stays in Mallorca as a result of our recommendations. 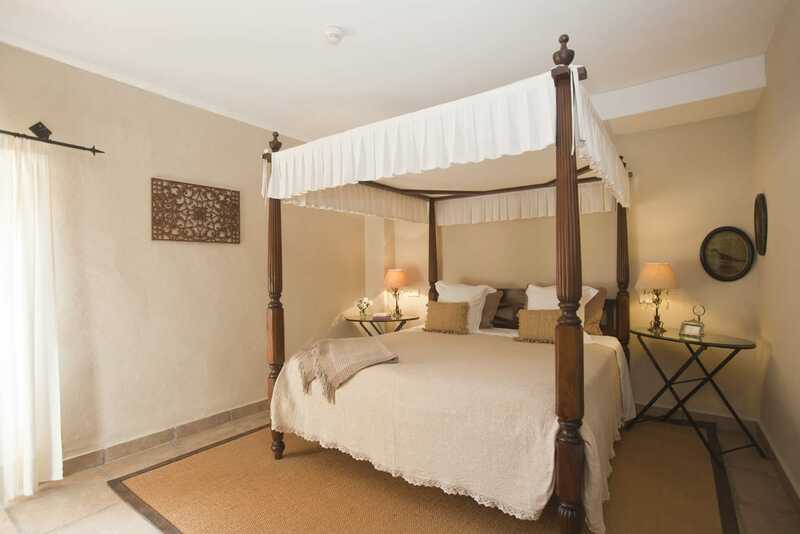 We hope you have found this article about the Son Cardaix Hotel useful and that you have many memorable stays in Mallorca as a result of our recommendations.